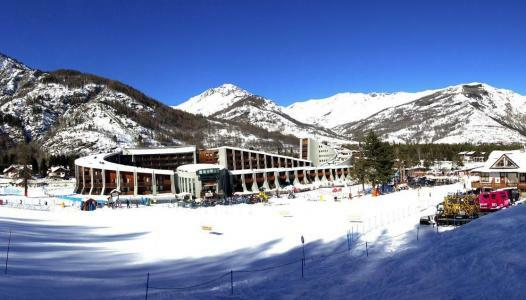 Bardonecchia resort opening date will soon be available. Bardonecchia is situated at the centre of the Haute Vallée de Suse and forms part of the pioneer resorts who participated in the development of the winter sports in Italy. It was chosen to host snowboard competitions during the 2006 Olympic Games and was the Olympic Village headquarters for the athletes. Bardonecchia, Piémont comprises of three extra skiing areas: Colomion-les Arnauds and Melezet which offer large pistes through the woods and Jafferau, which is more freeride. Everything for everyone. To help you get your stay to Bardonecchia organized , book your accommodation , your skipasses and your ski equipment all together.